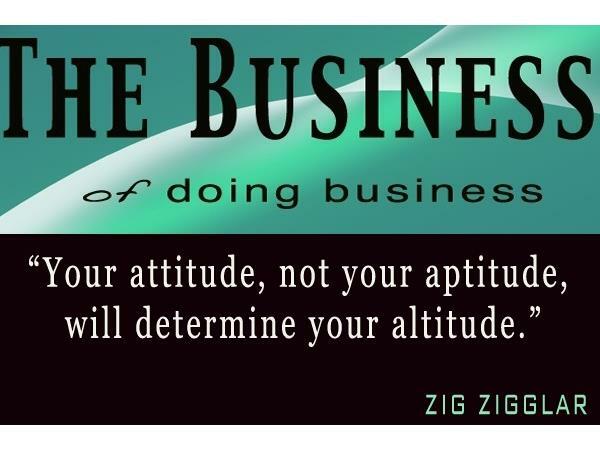 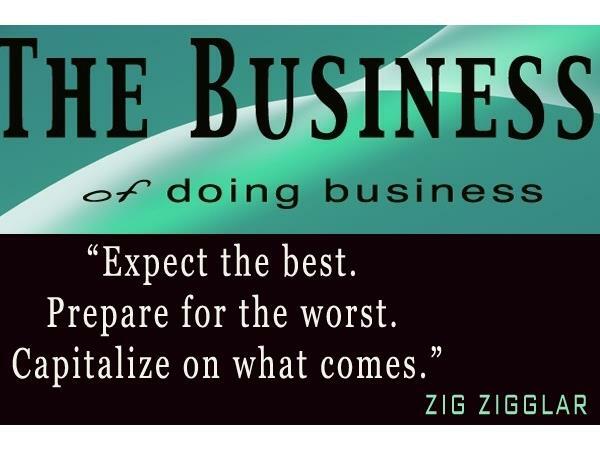 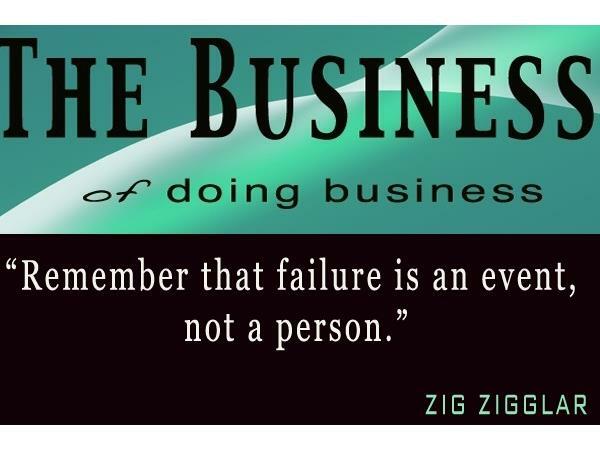 The Business Of Doing Business series. 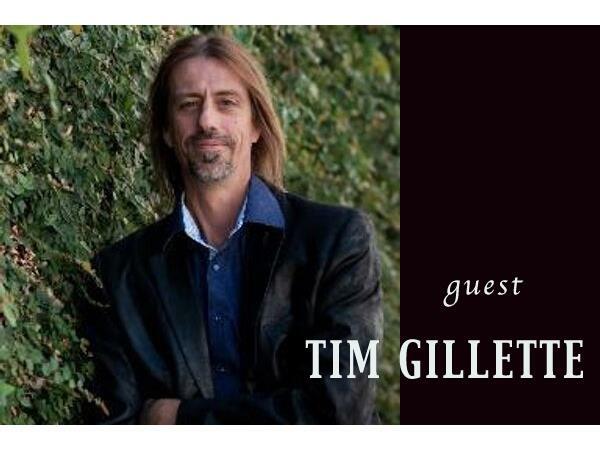 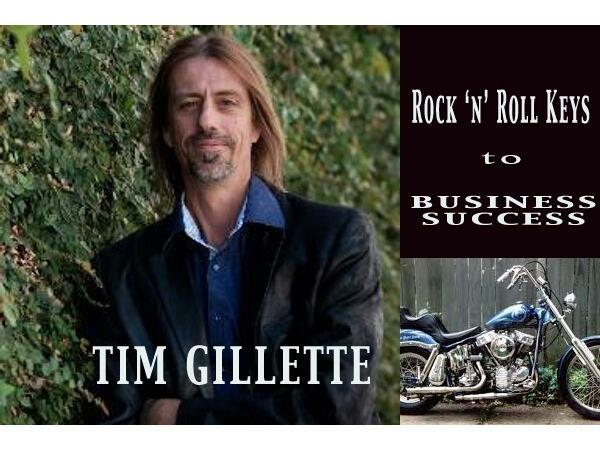 Tim Gillette is the creator of the Rock 'N' Roll Keys To Business Success. 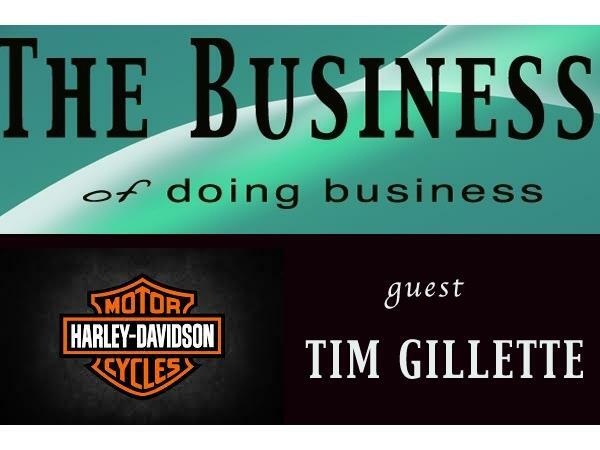 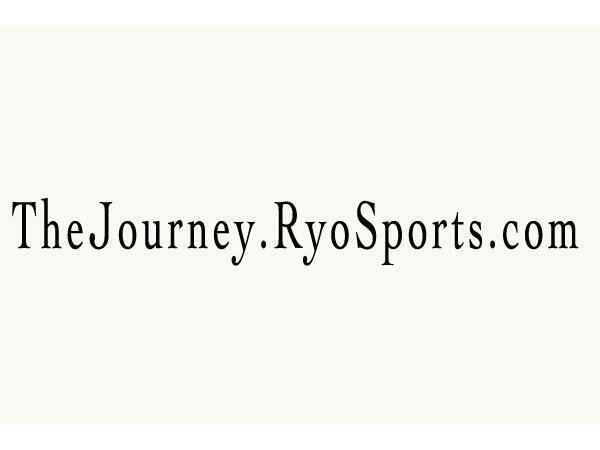 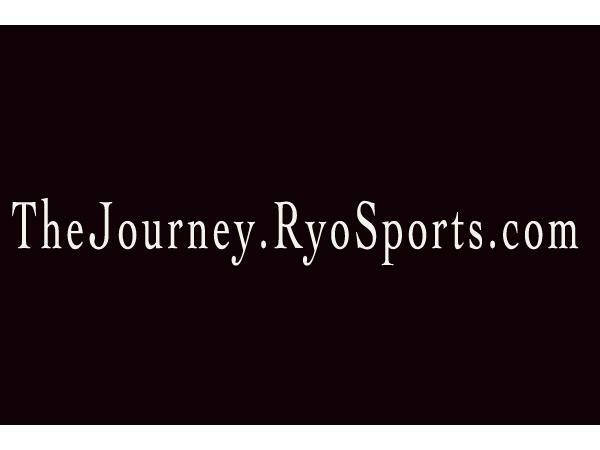 He rides across the country on his Harley Davidson sharing, teaching and coaching entrepreneurs lessons from his love of music and motorbikes, and how these transform his business and his life. 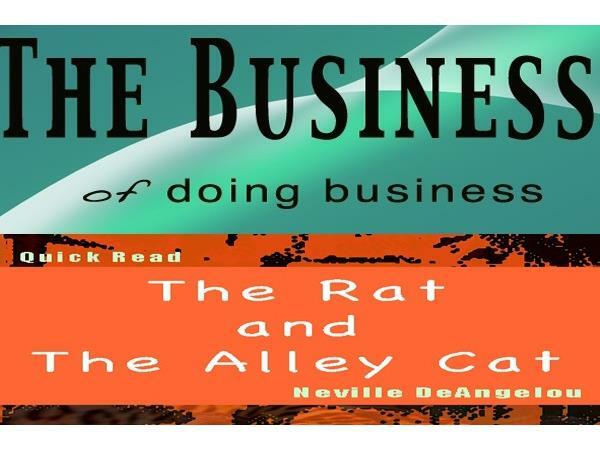 In this session, we learn the value of our personal story, the impact various kinds of individuals (family, friends and associates) have on your succes.